The growth has been driven by a strong range of gaming titles, said Andrew House, President and chief executive of Sony Computer Entertainment. “We are sincerely grateful that gamers across the globe have continued to choose PS4 as the best place to play since launch two years ago. Upcoming games include Dragon Quest Builders, Bloodborne The Old Hunters Edition and Uncharted 4: A Thief's End. Application developers alike have since thrown support behind the Sony PlayStation ecosystem. The console hosts a portfolio of on-demand and streaming services, including Netflix, Stan, Spotify, ABC iView, Plus7, SBS On Demand and Quickflix. 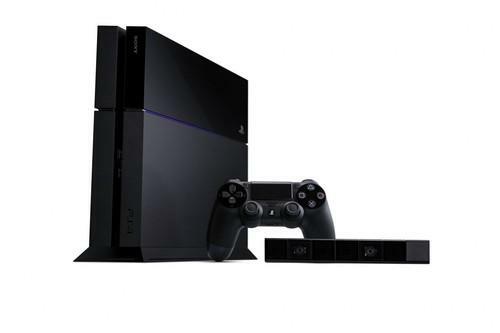 Sony’s PlayStation 4 is being sold in 124 countries and regions across the globe.